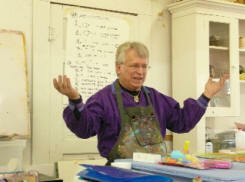 We will be celebrating Doug's 36th year of bringing his popular workshops to Arlington. No one teaches the creative process better than Doug. 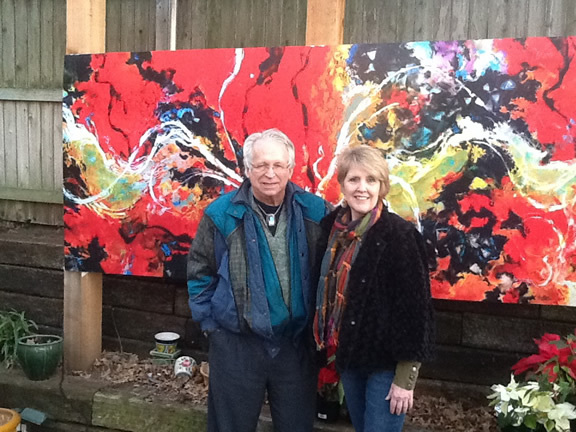 He engages your imagination and fearlessness to create exciting and expressive work. Sign up for both sessions for an intensive encounter. 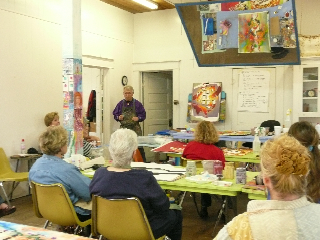 Bring your acrylics, brushes, and hot-press watercolor paper. Index paper is for sale at the Gallery. Beginners are welcome. outdoor setting," commented gallery manager, JT Martin.